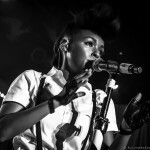 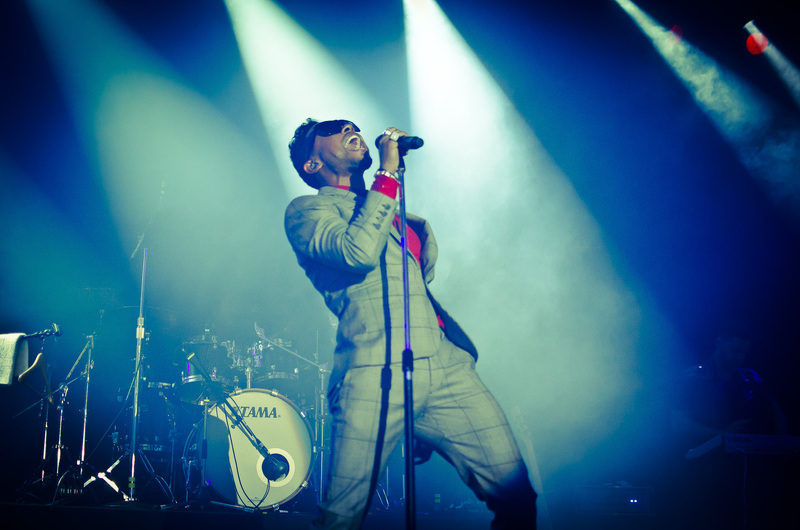 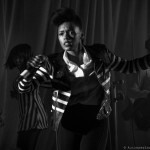 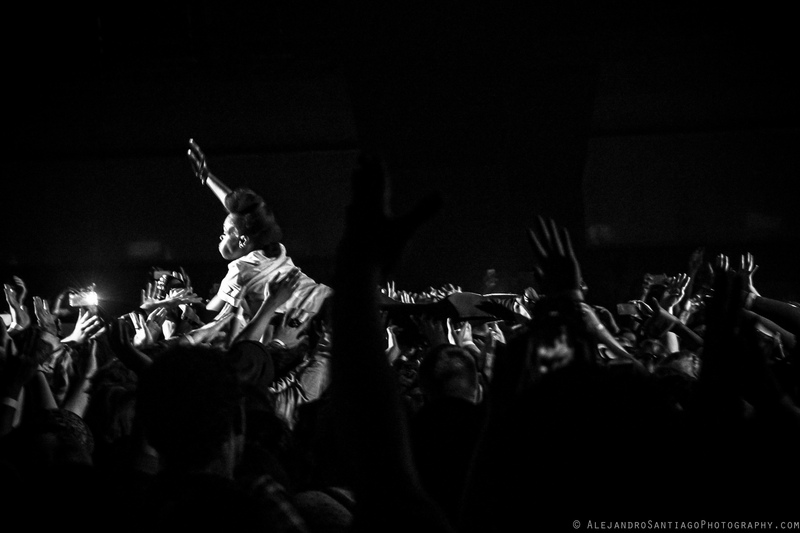 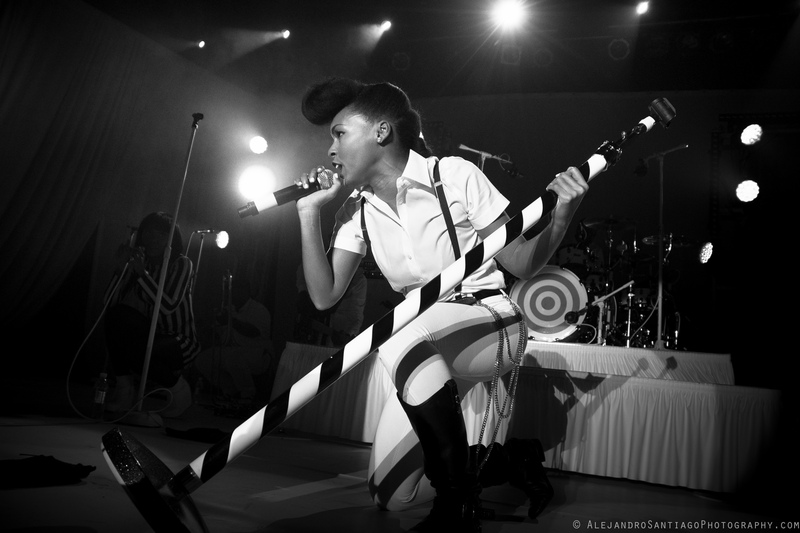 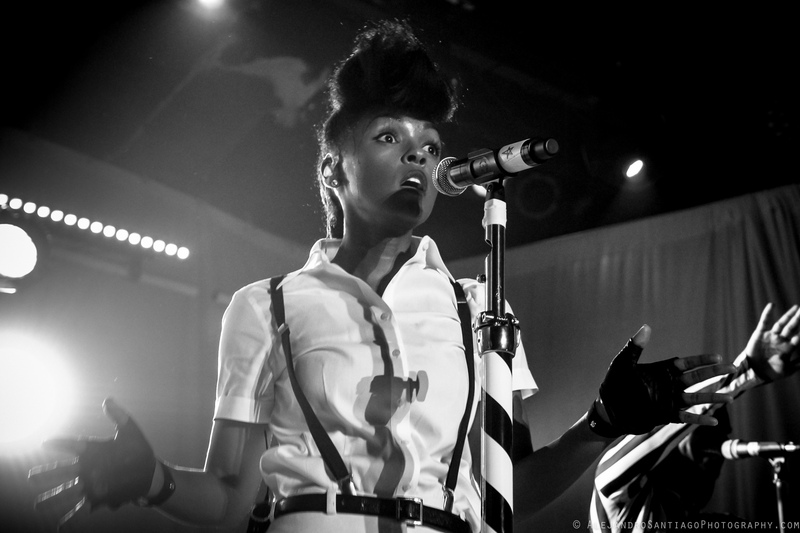 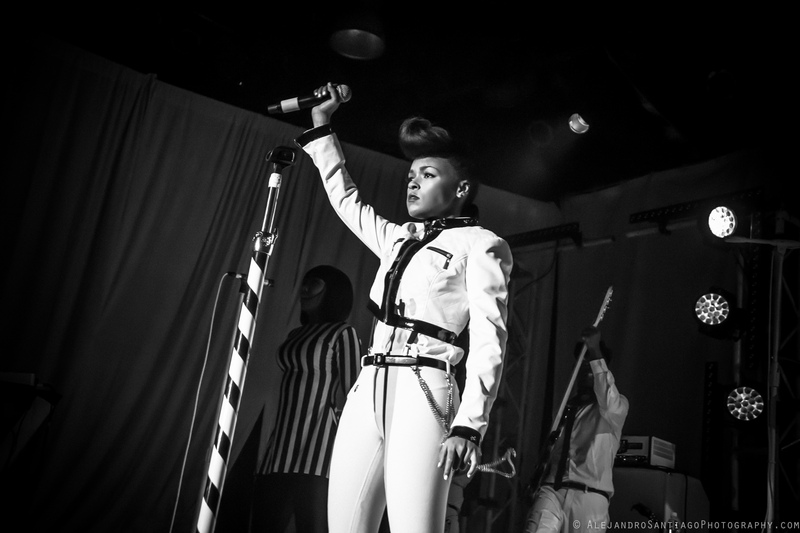 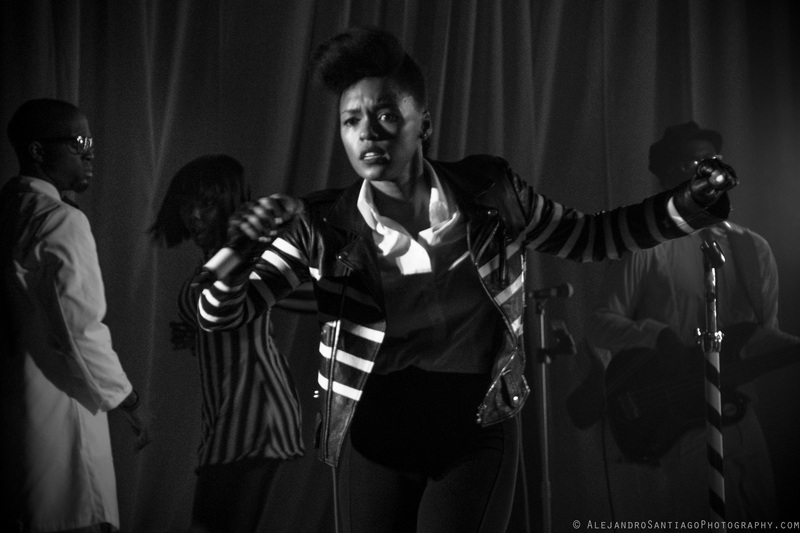 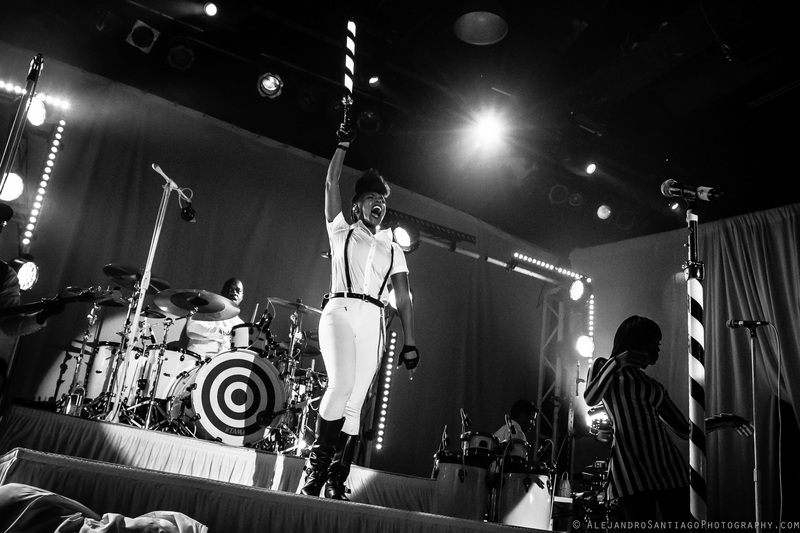 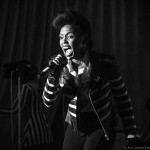 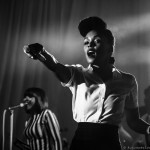 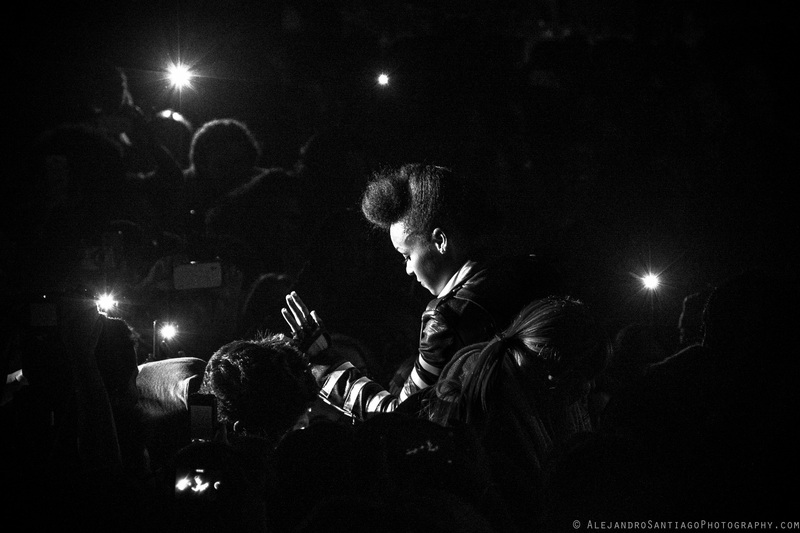 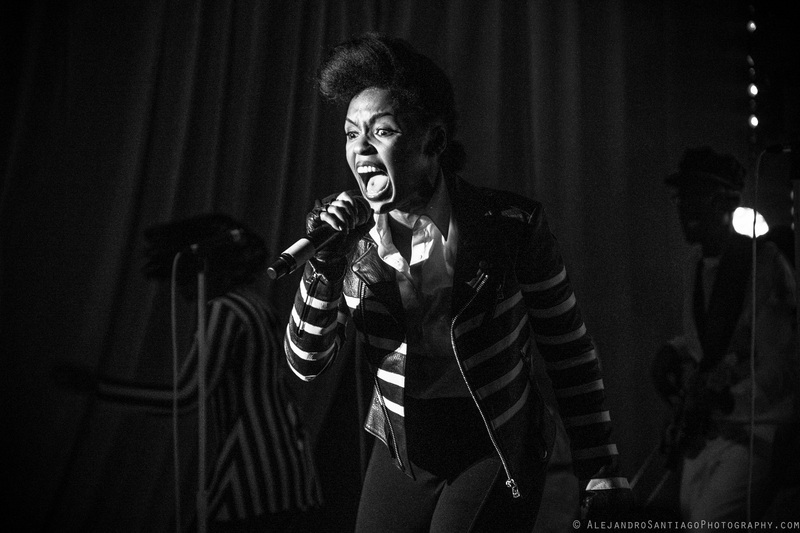 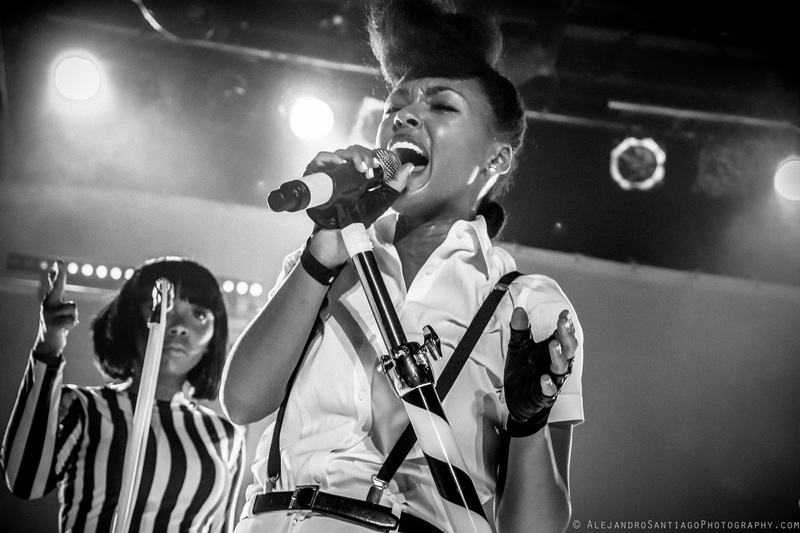 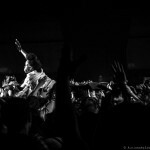 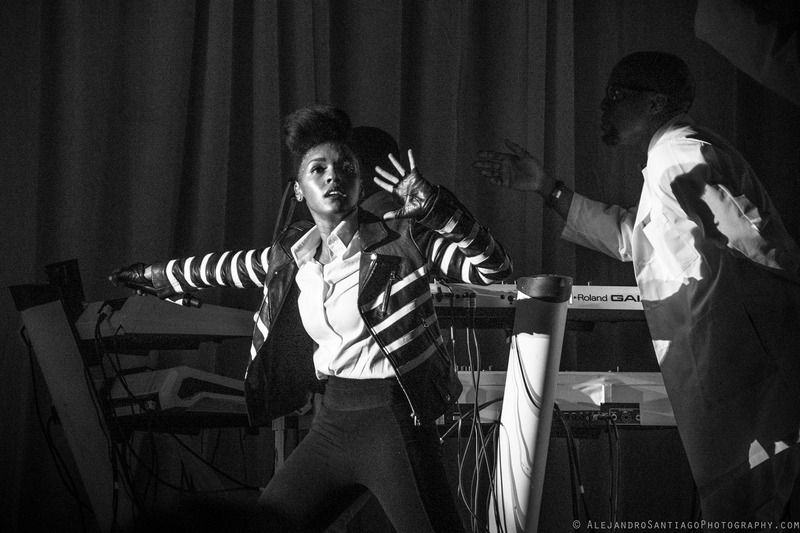 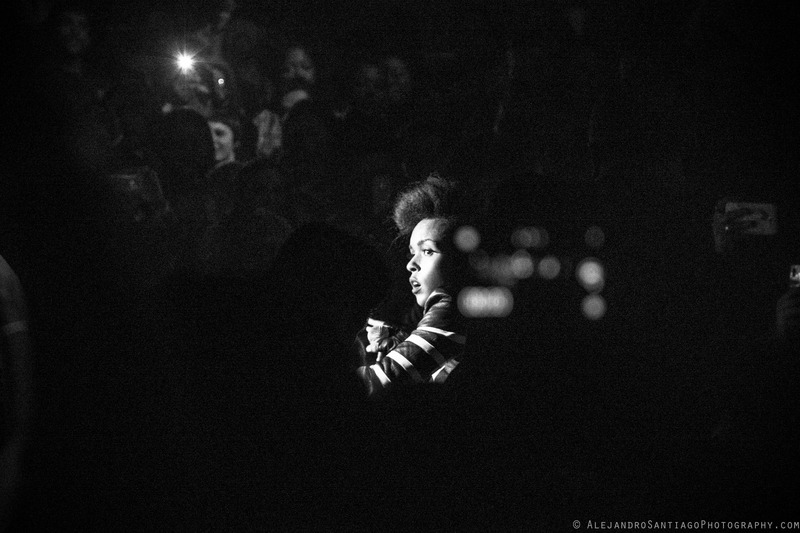 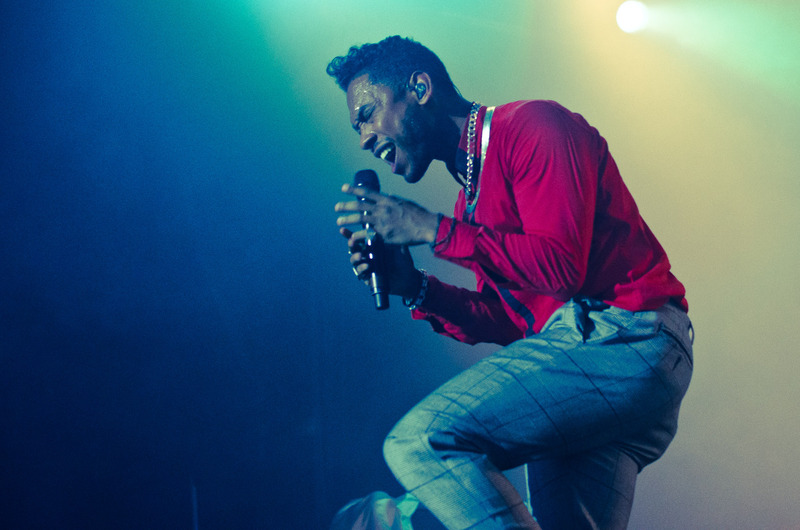 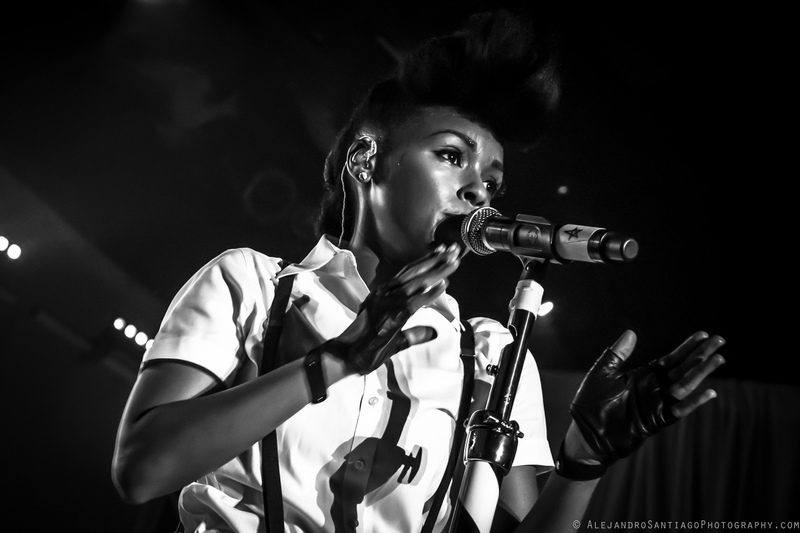 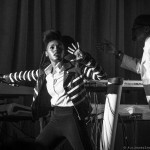 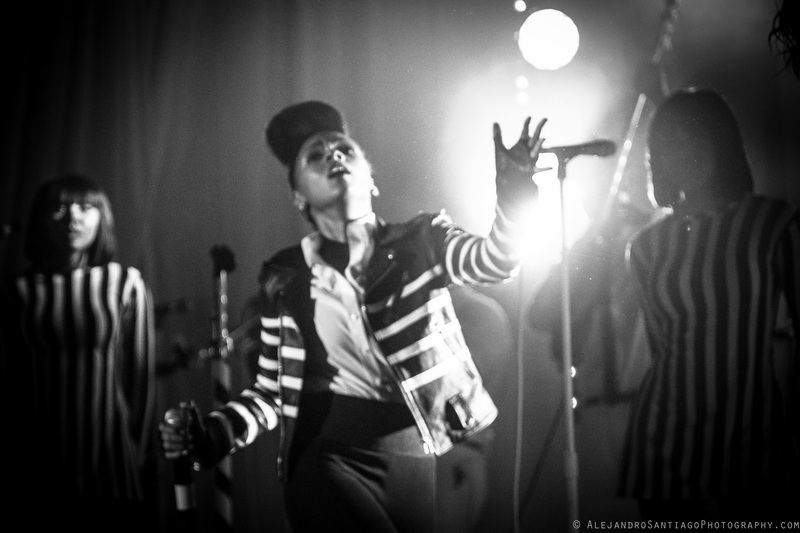 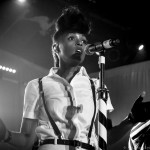 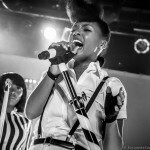 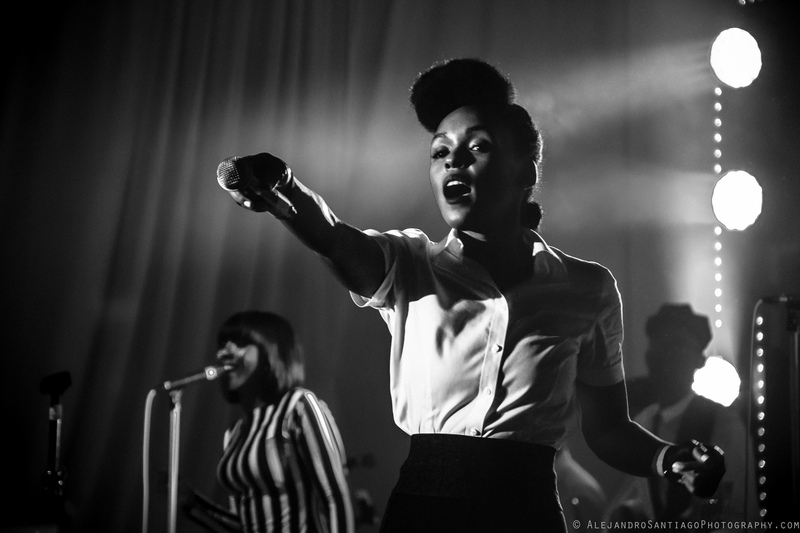 Here are some of the highlights from Janelle Monae’s Toronto show in her signature black & white. 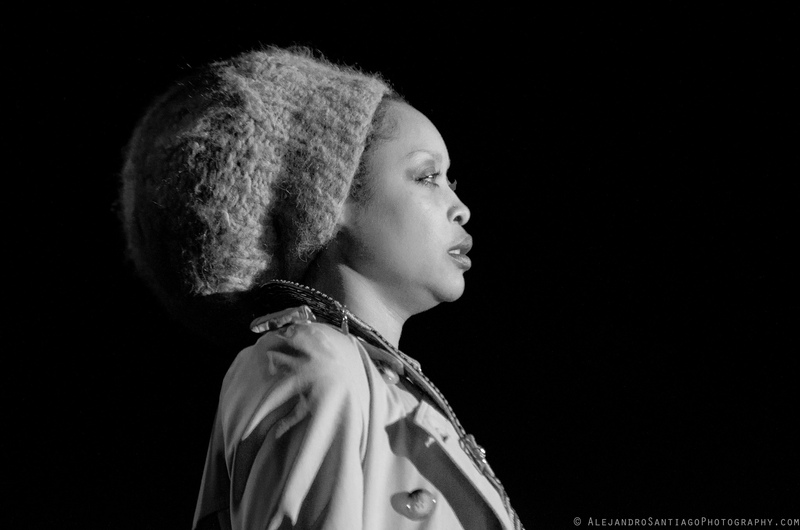 These grainy, high contrast shots look like stills from a long forgotten sci-fi film. 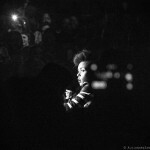 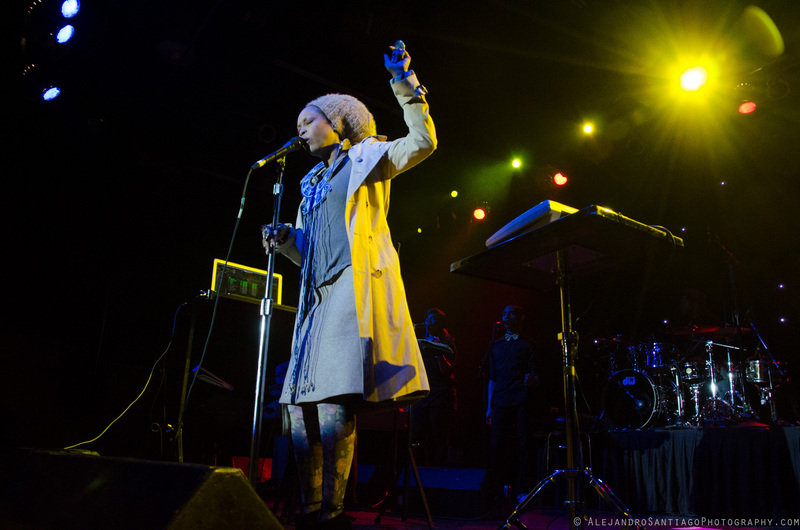 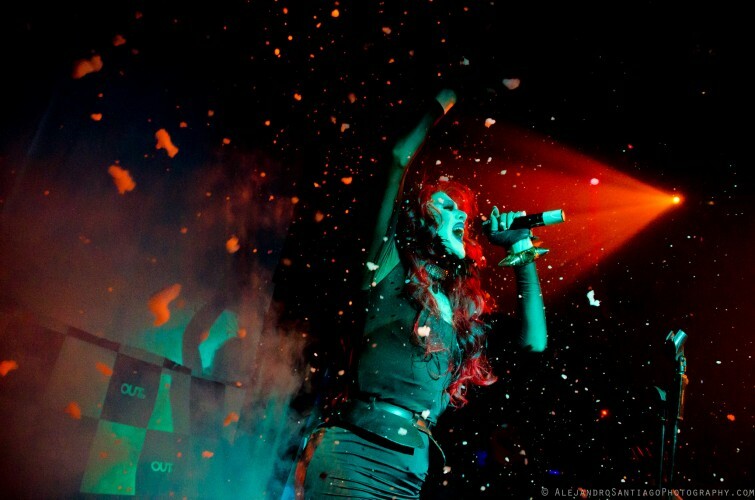 This was undoubtedly the best performance I’ve seen all year and produced some of my favorite concert photos. 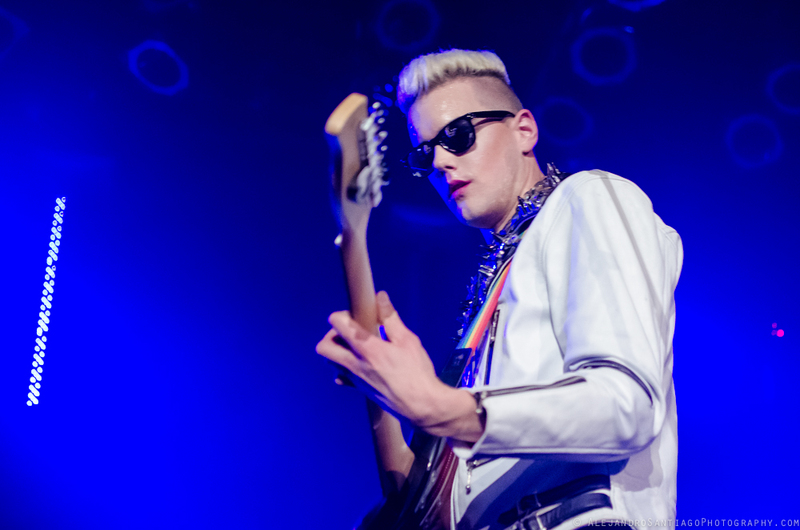 Read Jesse Ship’s full review on BlogTo. 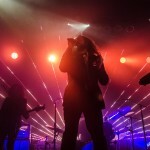 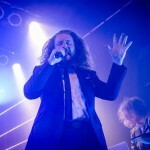 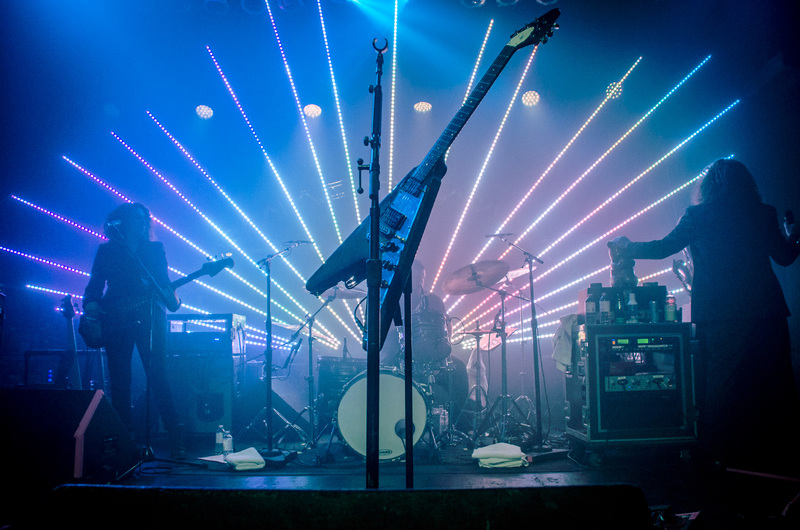 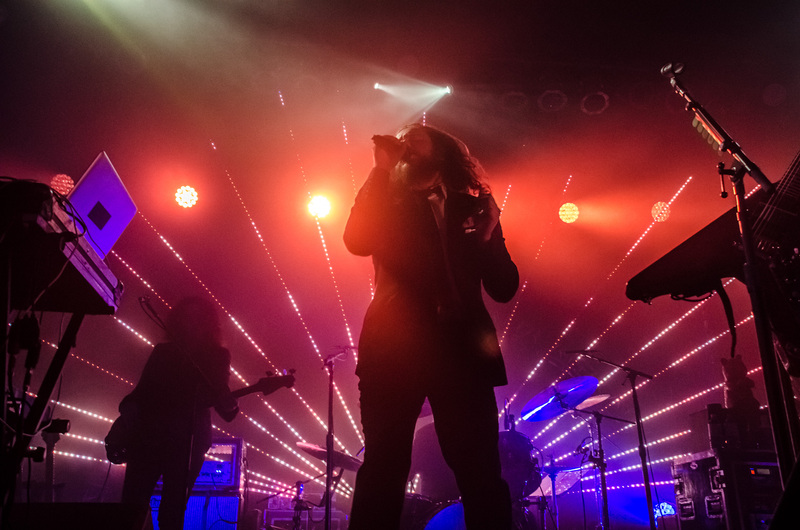 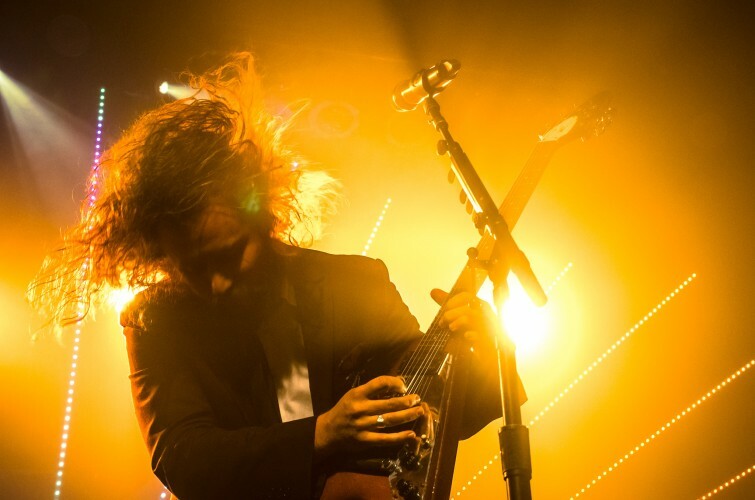 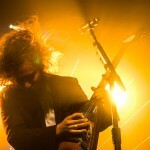 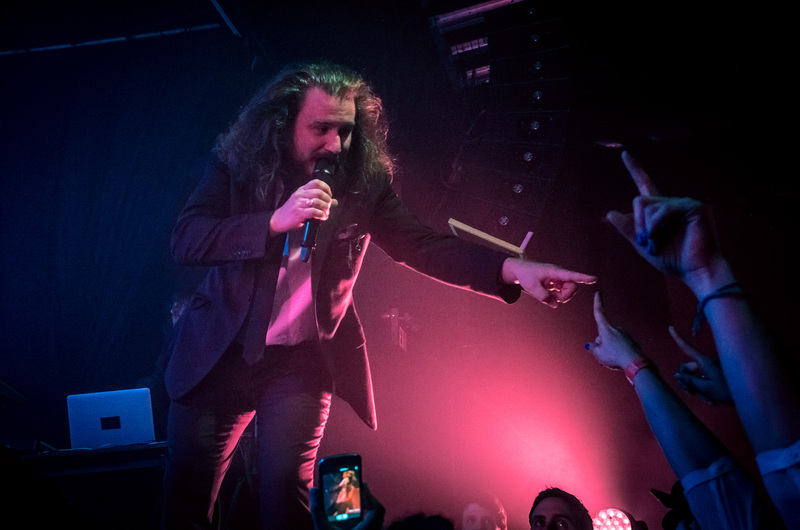 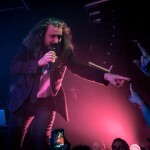 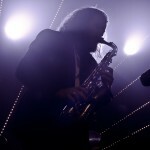 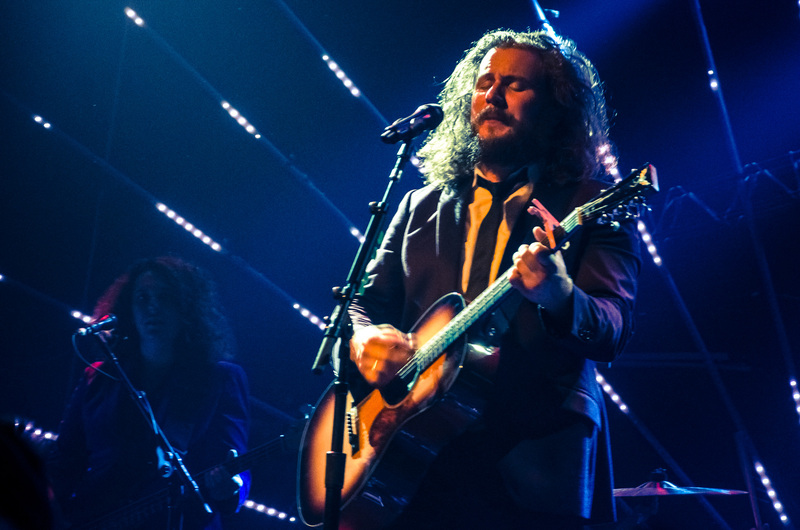 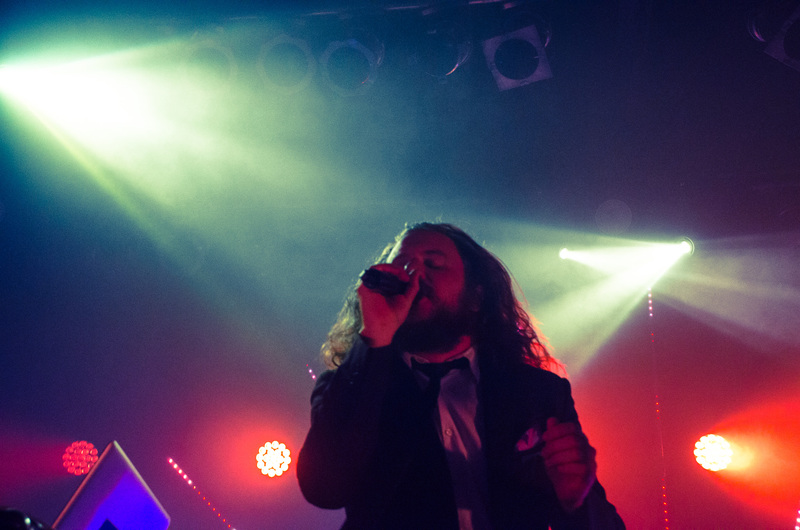 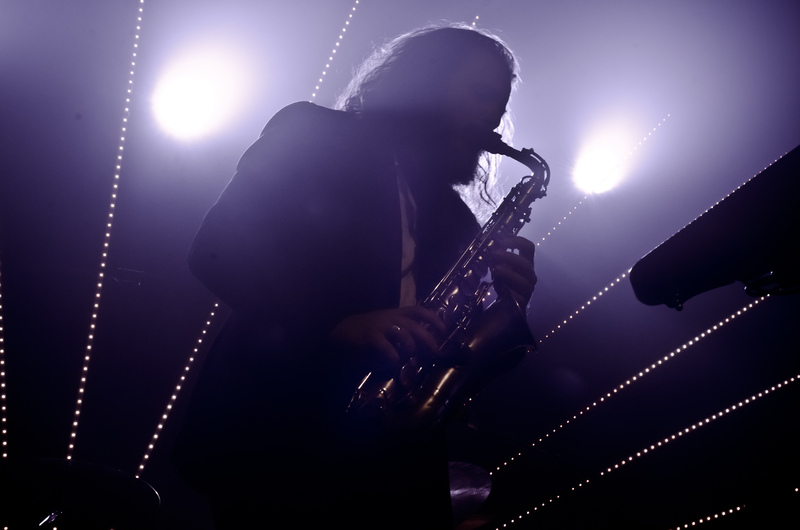 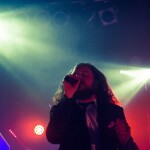 Jim James brought his musical wizardry & southern soul to Toronto’s Phoenix Tuesday night. 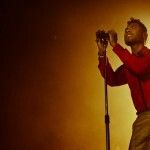 He was in town promoting his solo album, “Regions of Light and Sound of God”. 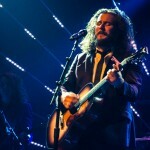 The highlight was when he played “Dear God” one of his songs from the Monsters of Folk album, watch the video below and read Jesse Ship’s review of the show on BlogTo. 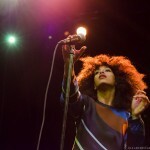 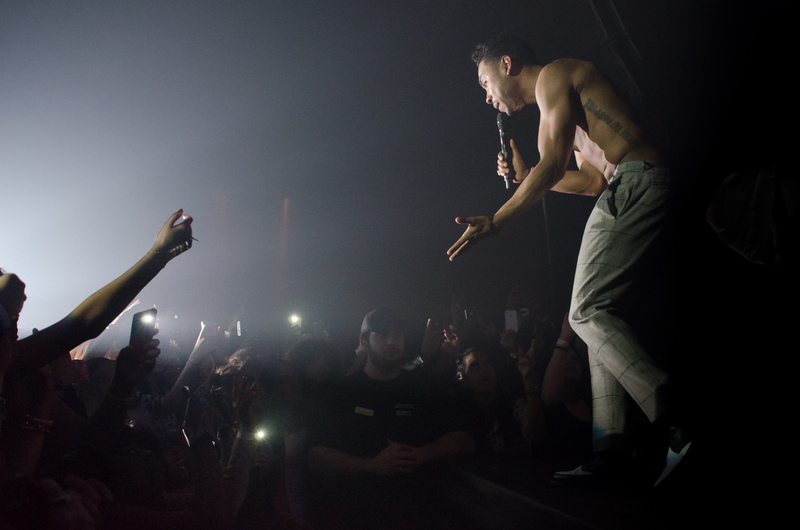 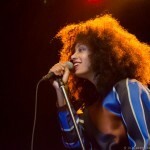 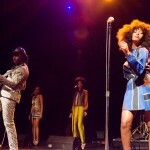 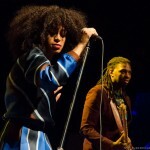 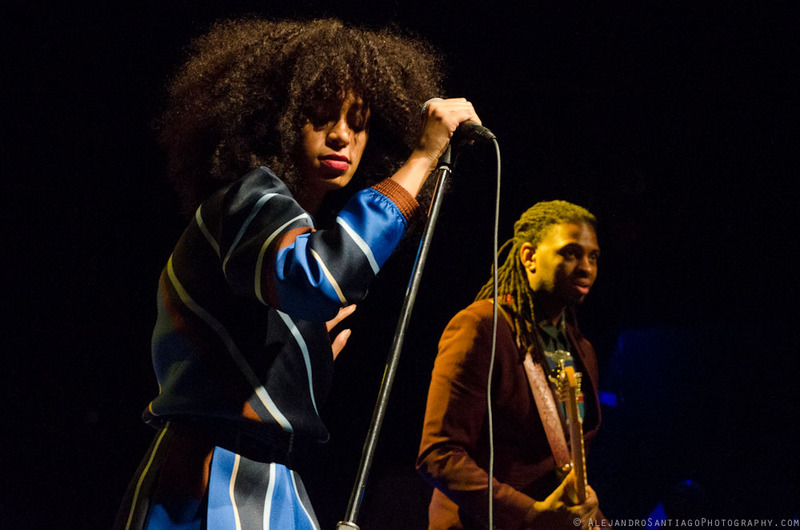 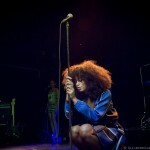 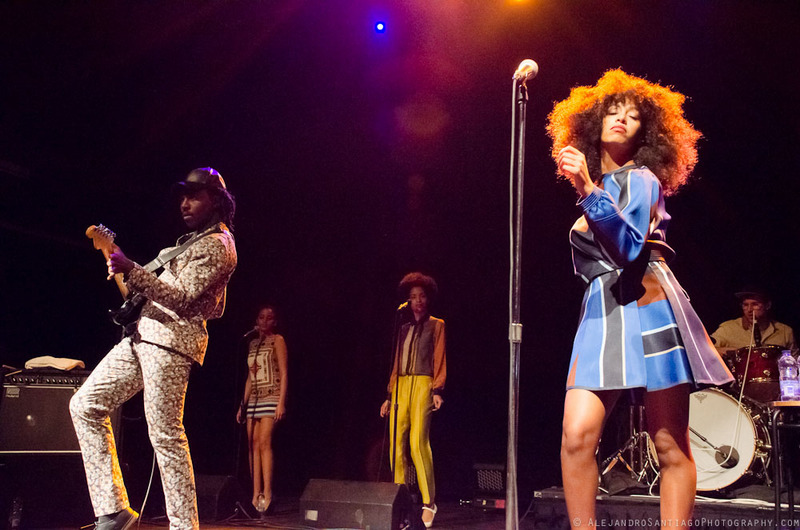 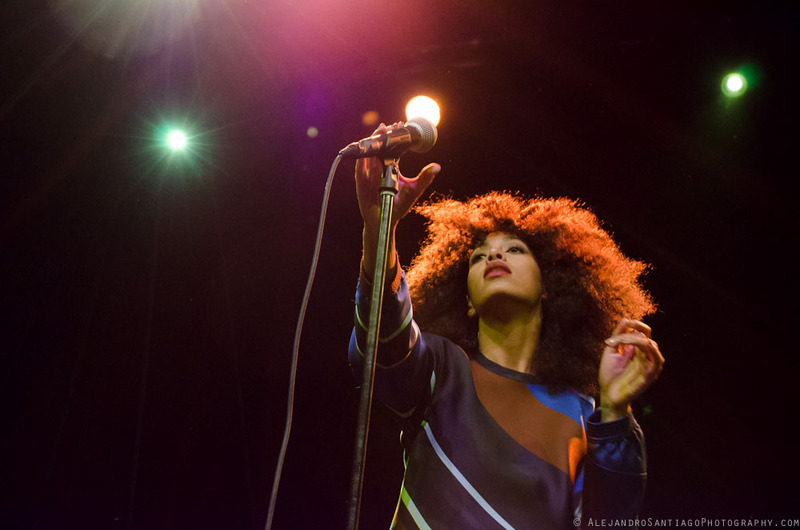 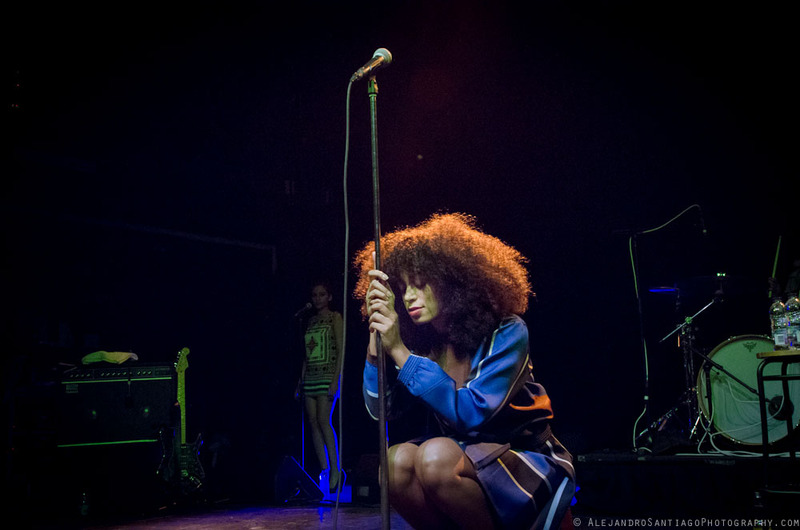 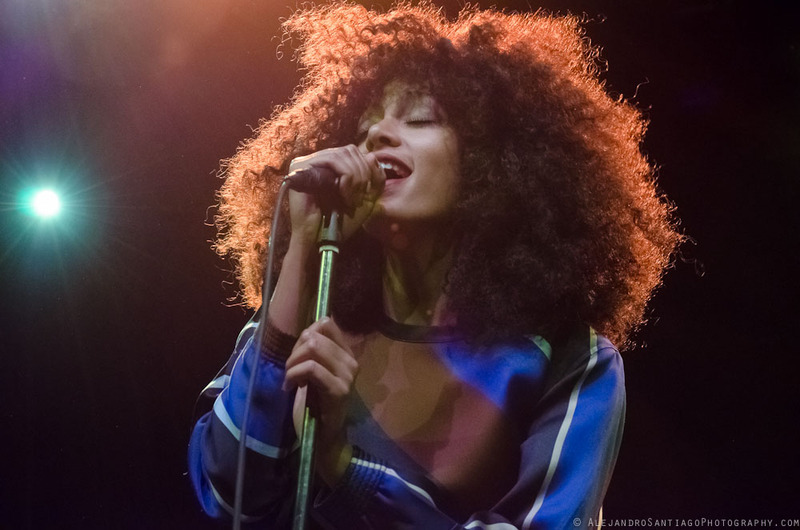 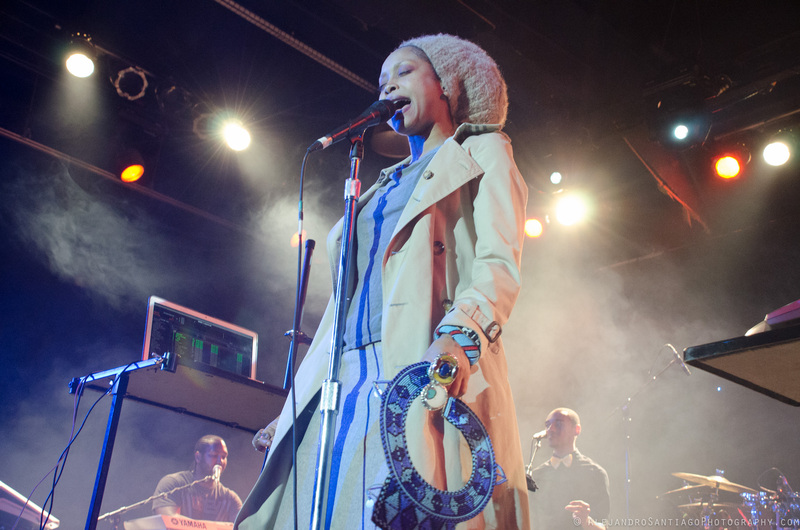 Solange delivered soul + more at her sold out show at Toronto’s Danforth Music Hall. 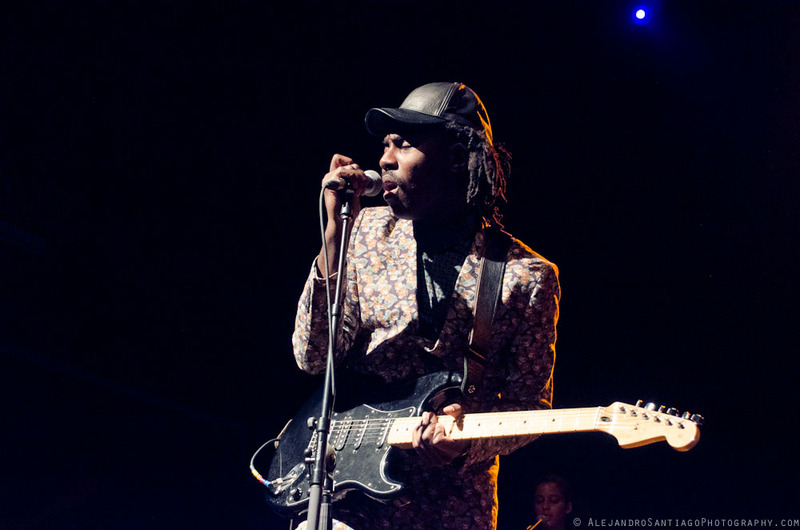 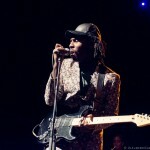 Dev Hynes, the mastermind behind her latest ep “True”, accompanied her on guitar. 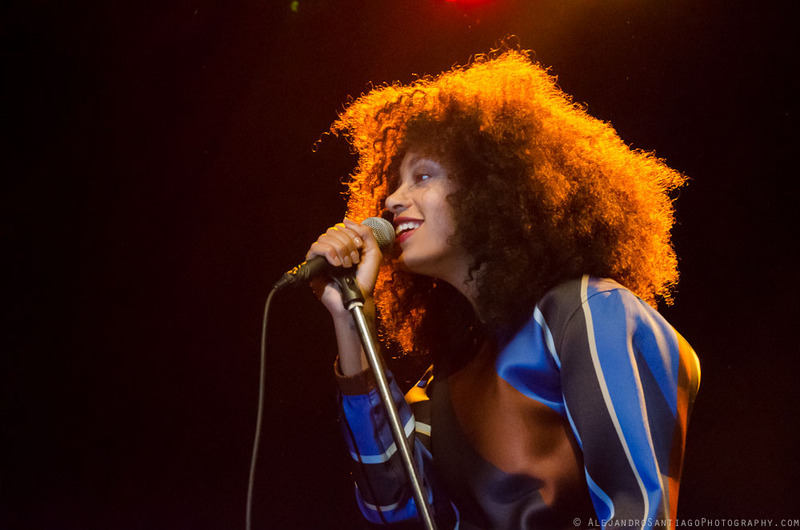 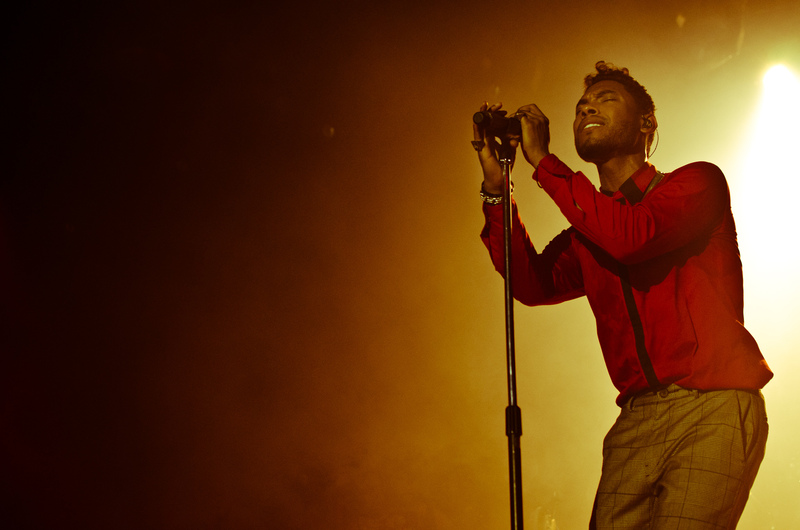 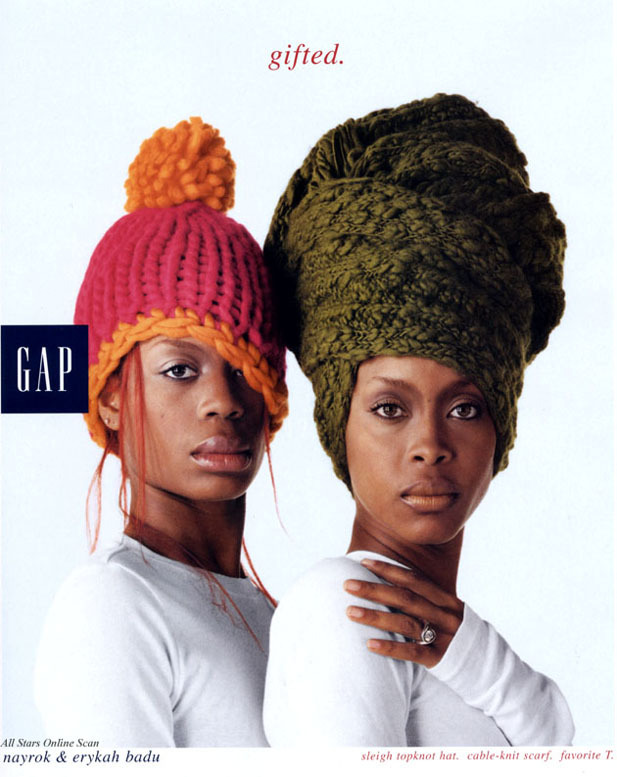 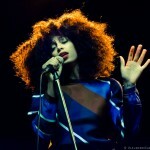 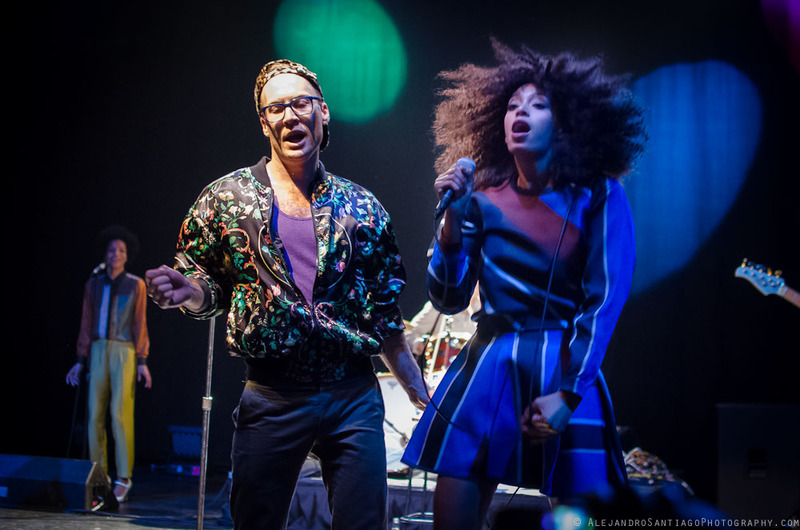 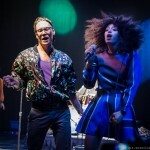 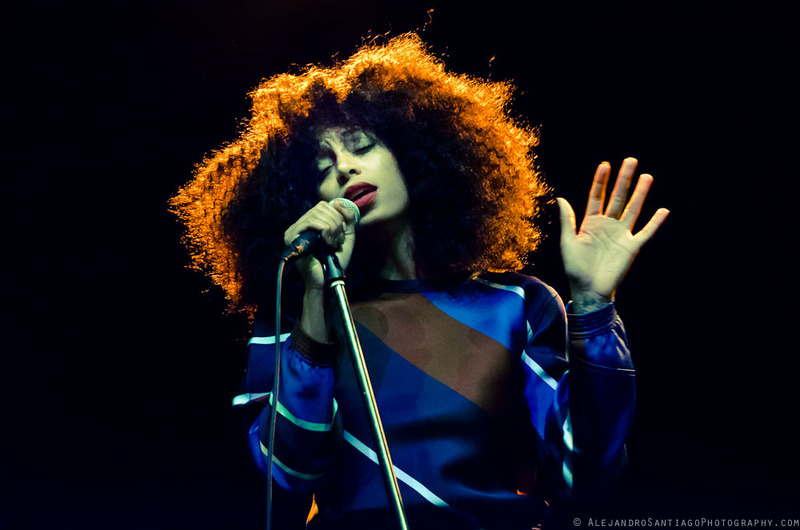 Check out the photos below and watch Phil Villeneuve’s viral video for Solange’s “Losing You”. 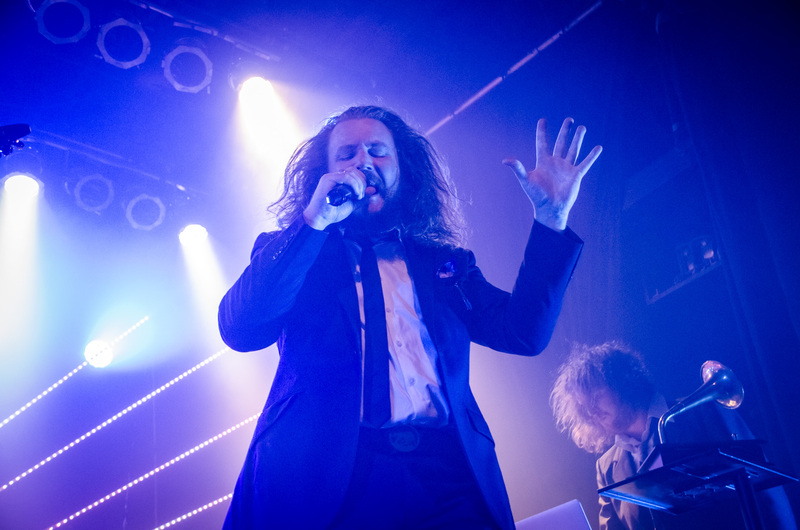 Read Jesse Ship’s review on BlogTo. 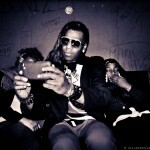 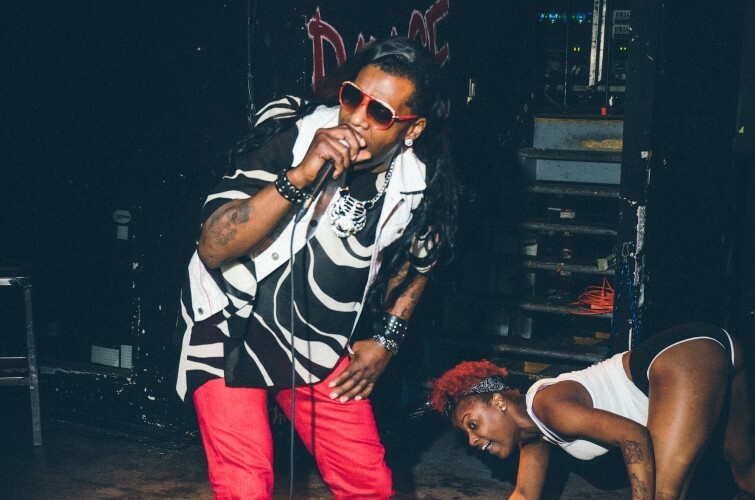 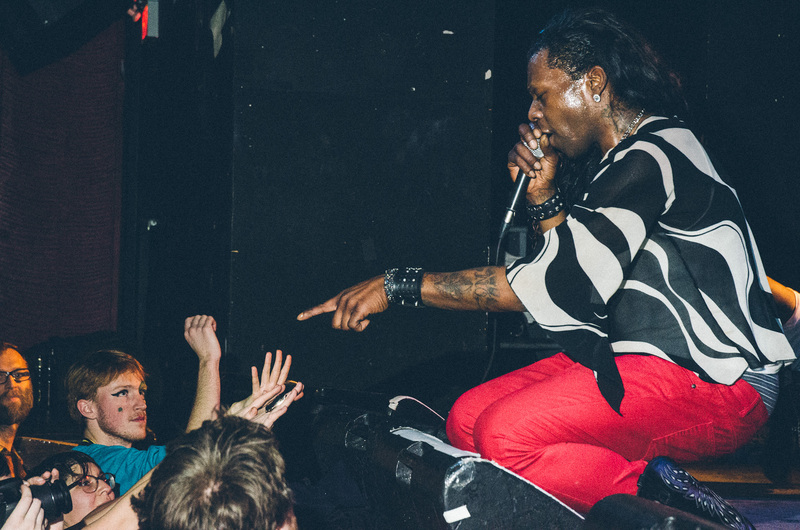 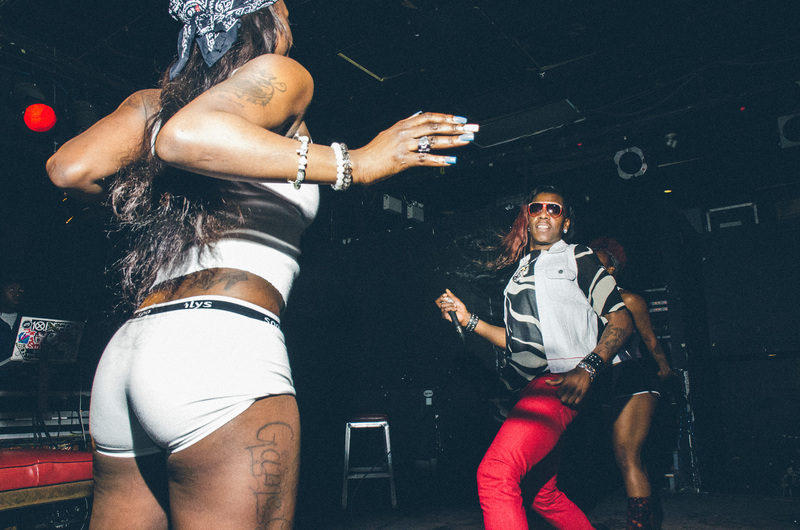 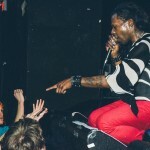 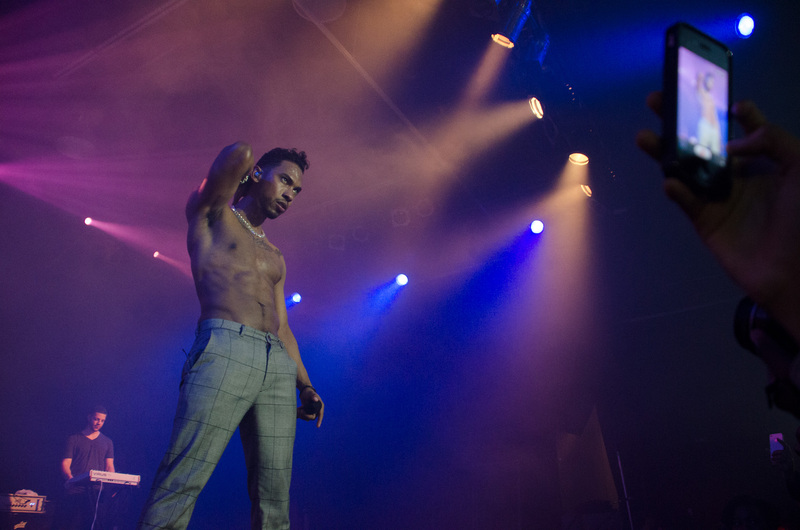 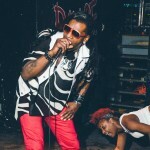 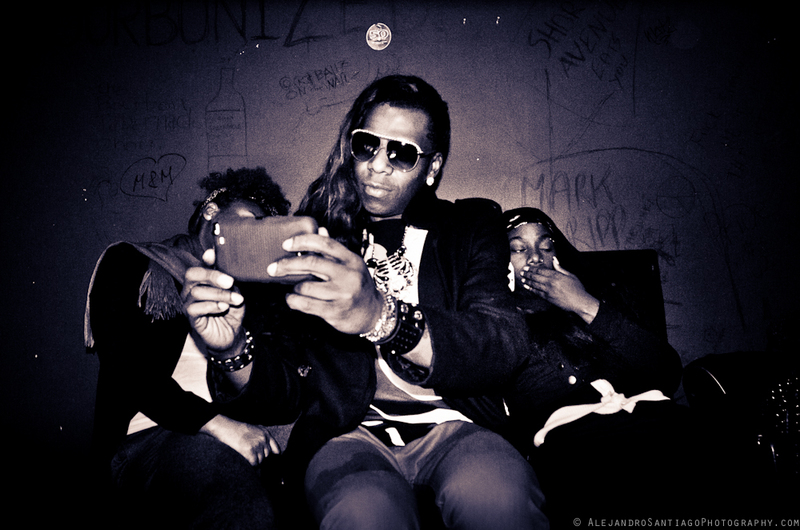 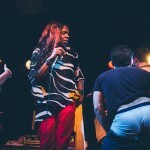 Big Freedia took over Lee’s Palace on Tuesday night. 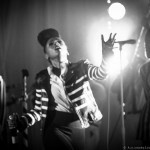 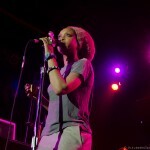 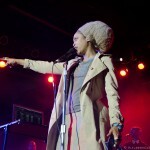 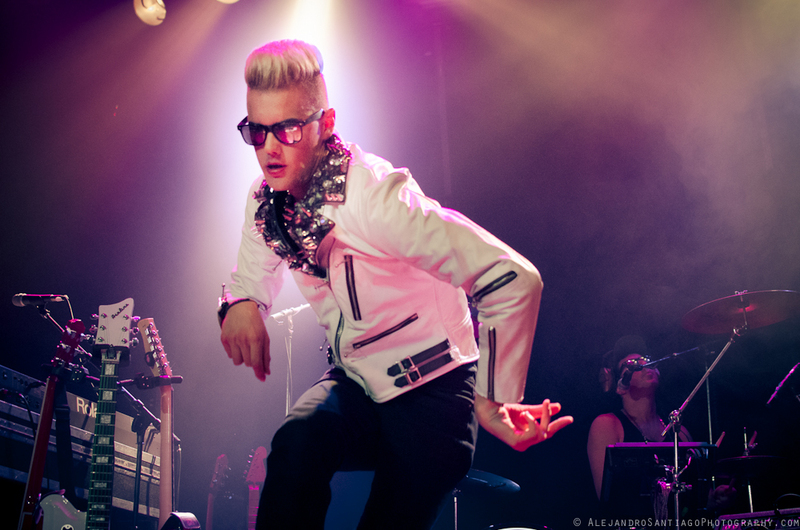 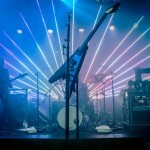 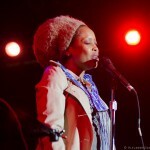 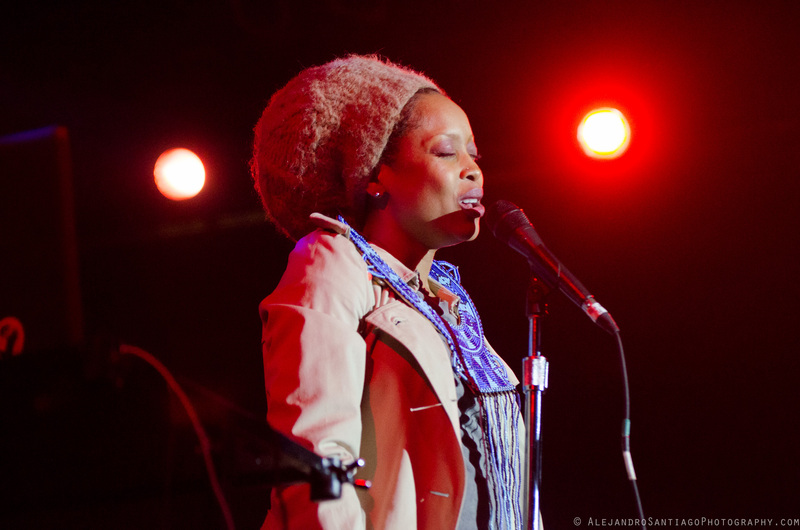 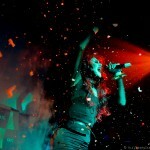 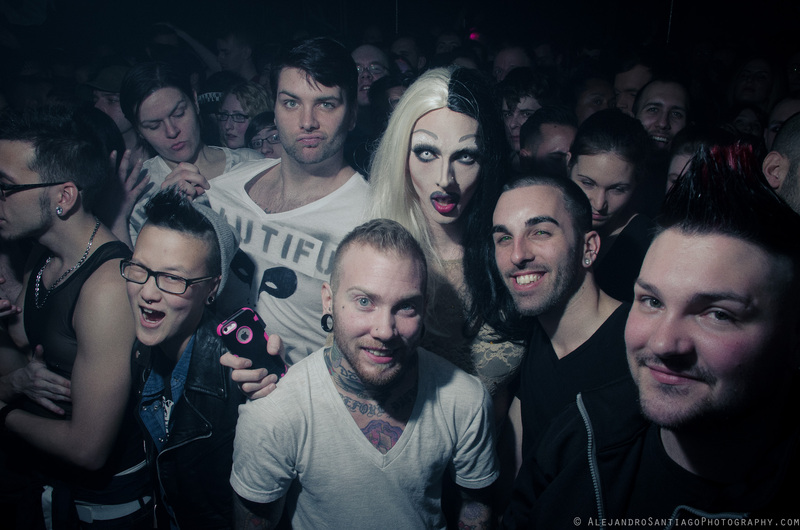 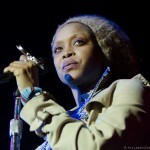 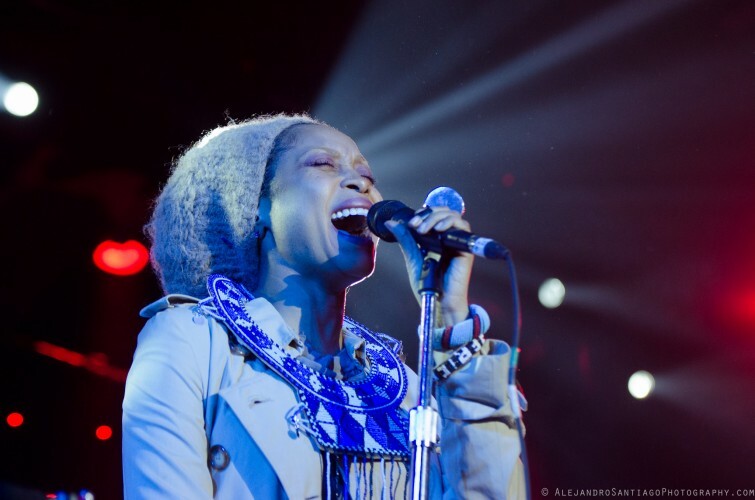 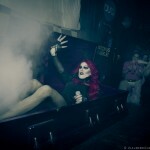 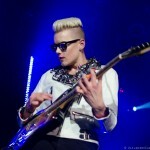 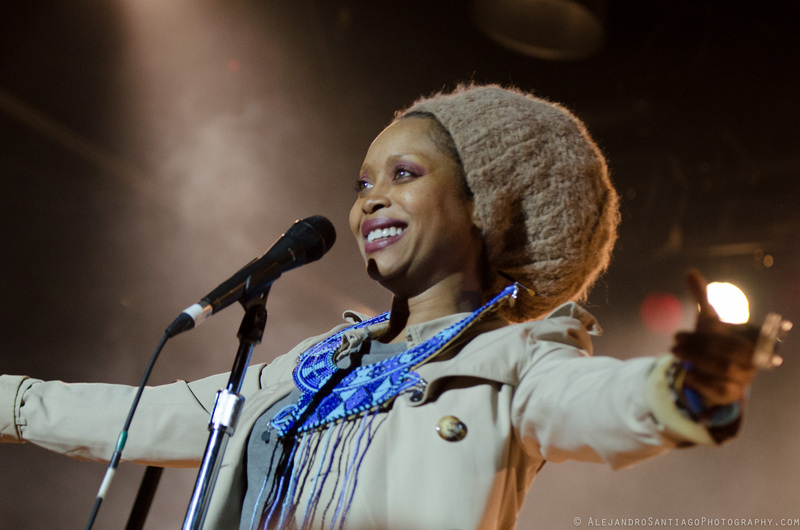 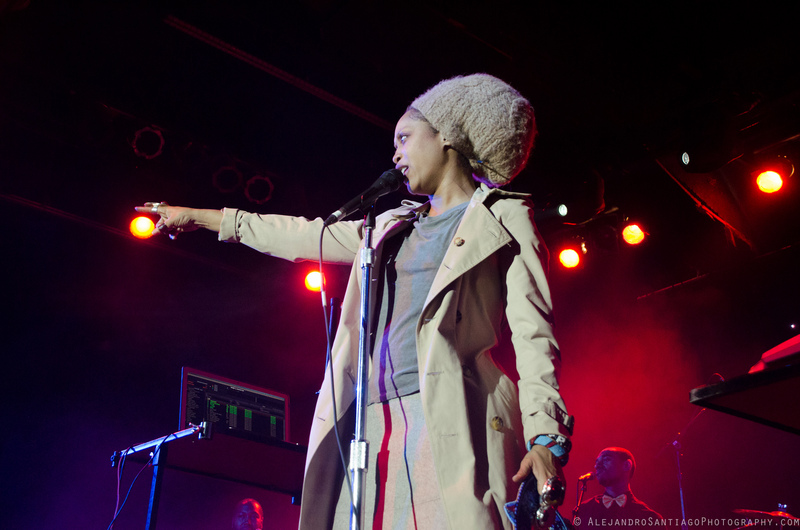 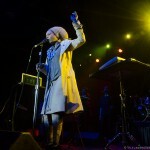 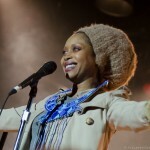 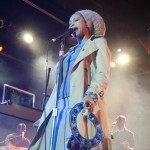 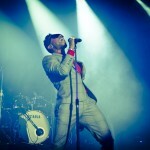 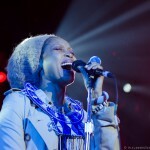 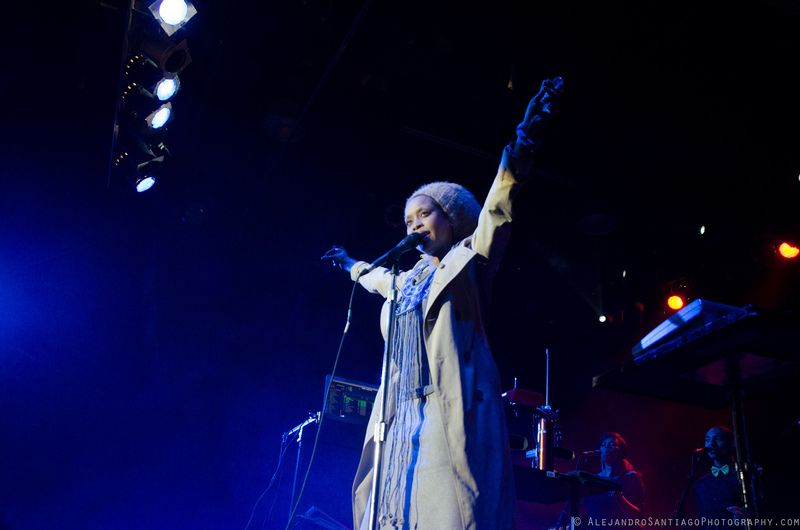 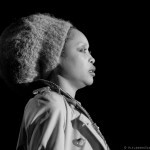 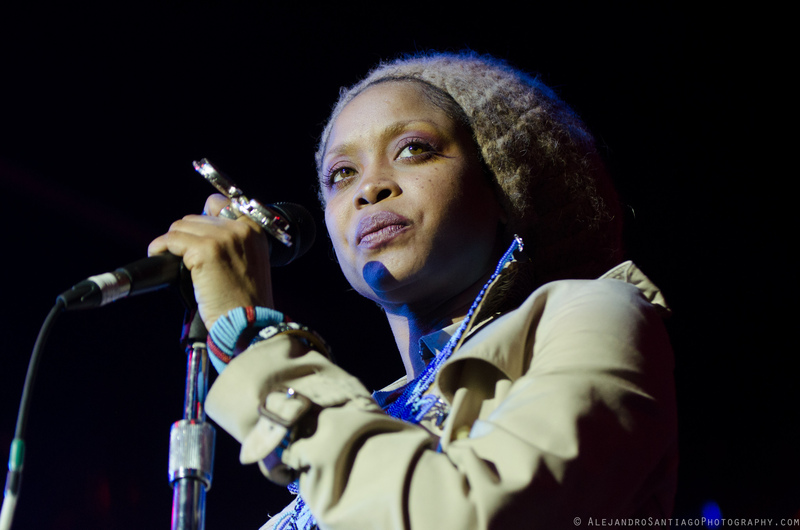 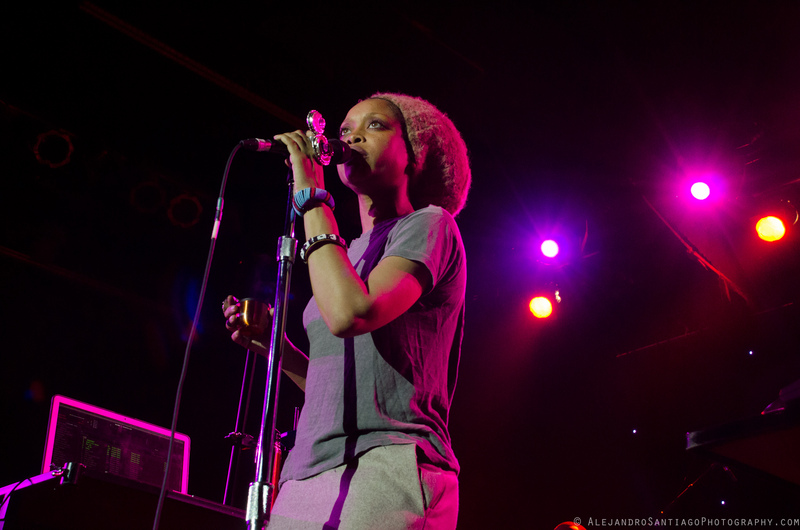 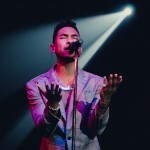 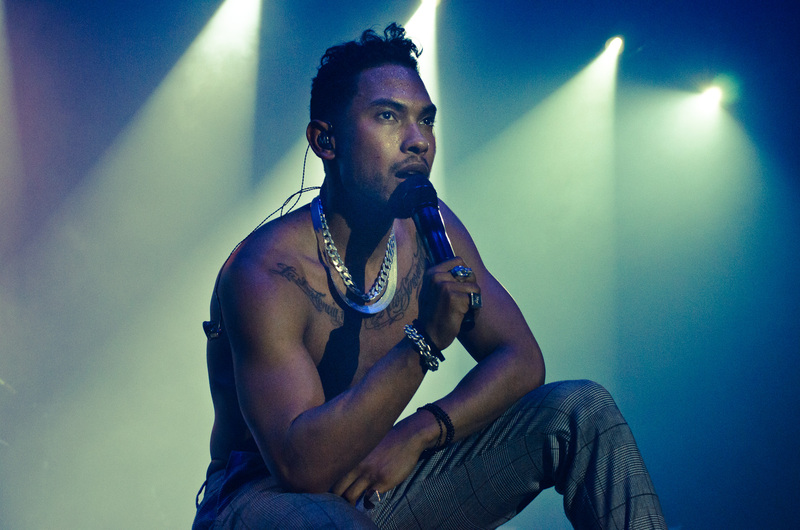 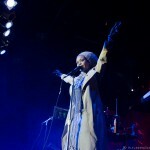 Check out the rest of the photos & Eric Boshart’s review of the show at BlogTo.com. 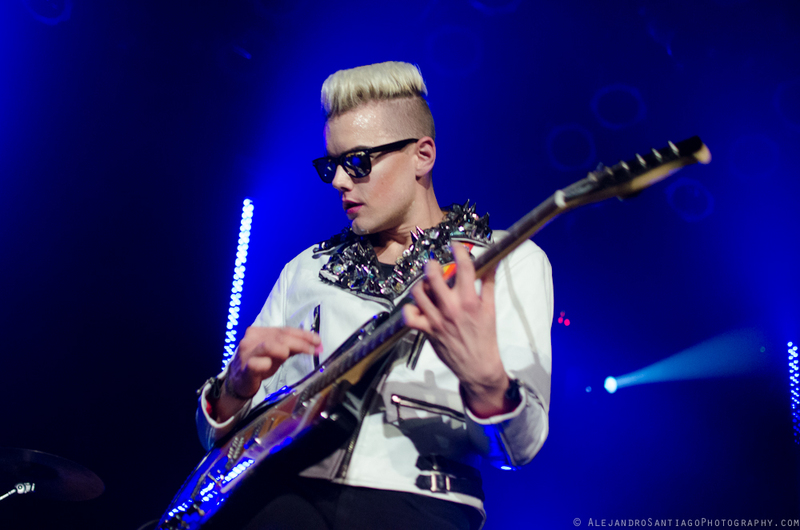 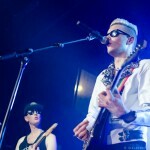 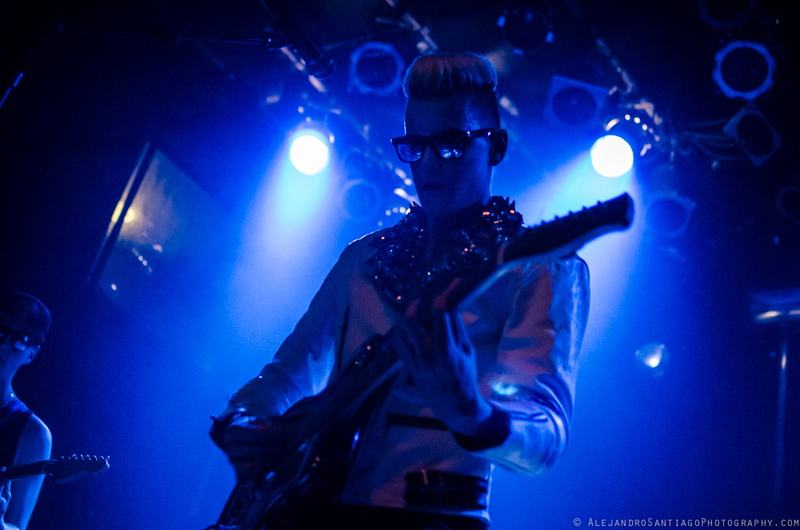 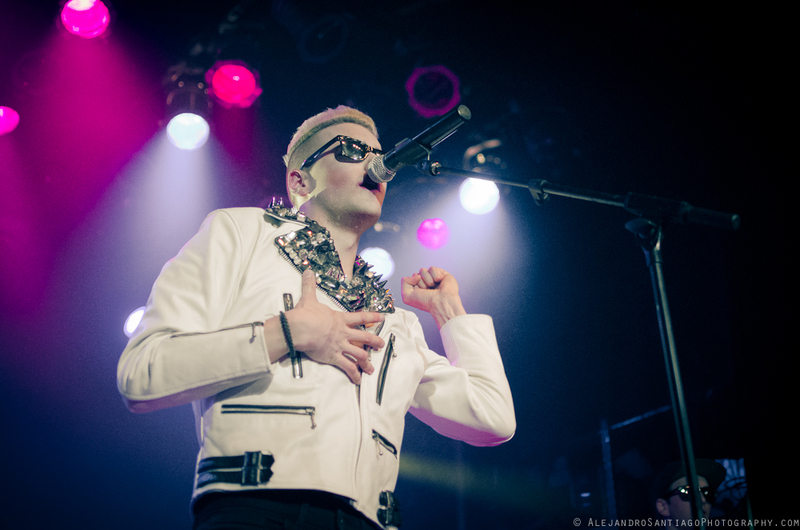 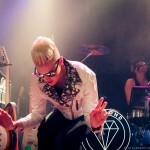 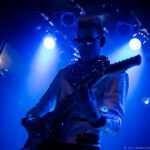 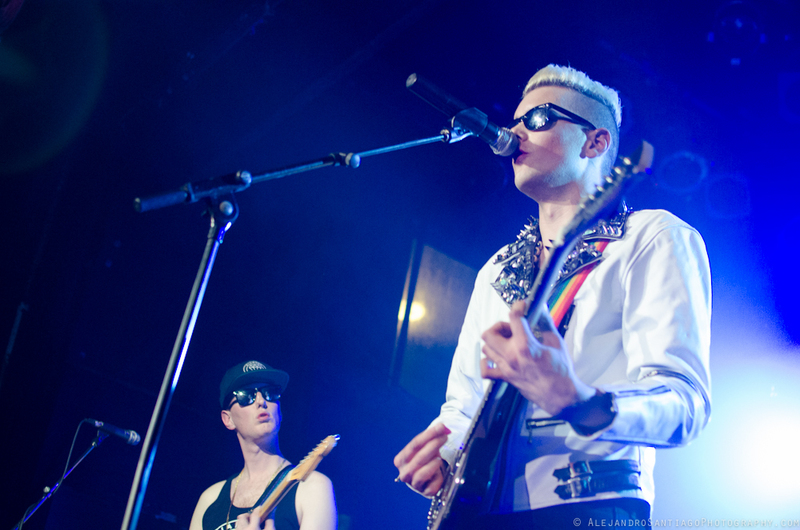 On Thursday, November 29th I had the great pleasure of photographing Diamond Rings’ live show at The Mod Club in Toronto for BlogTo.com. 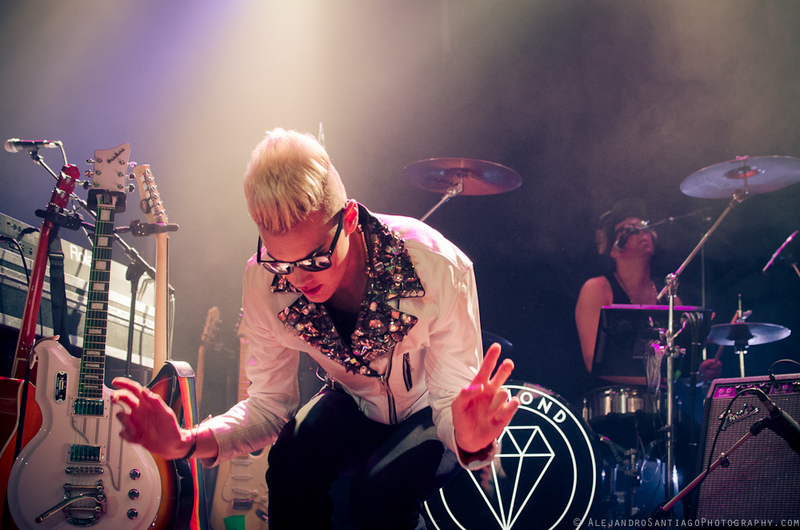 This was the second time that I got to photograph Diamond Rings. 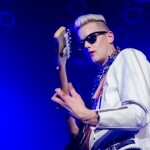 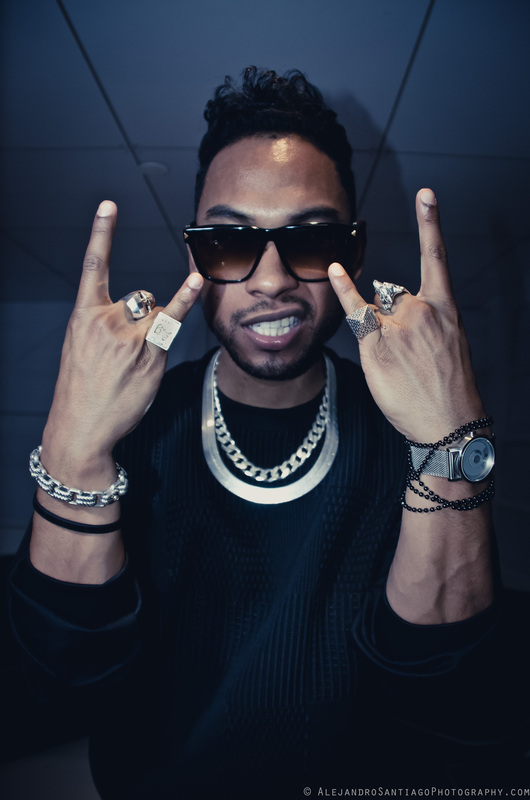 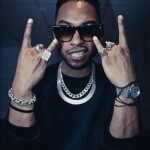 I took his portrait for the cover of Fab Magazine earlier this fall–check out those photos here. 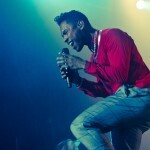 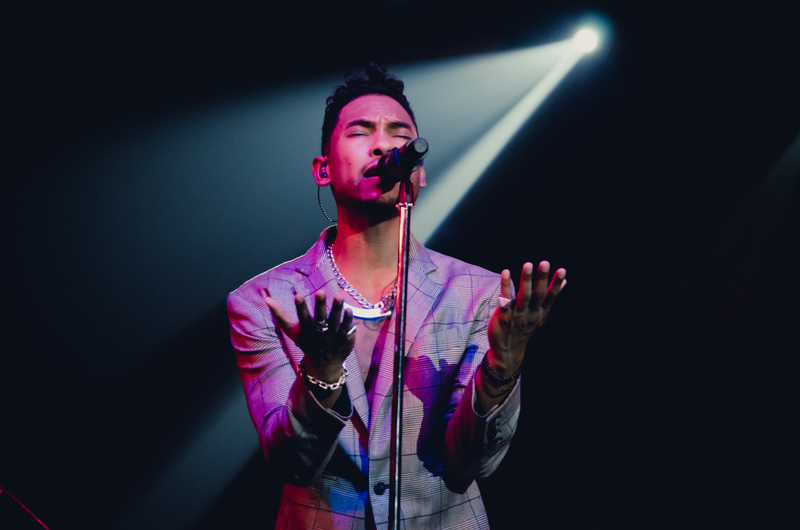 He’s energetic & charismatic and I had an awesome time at his show. 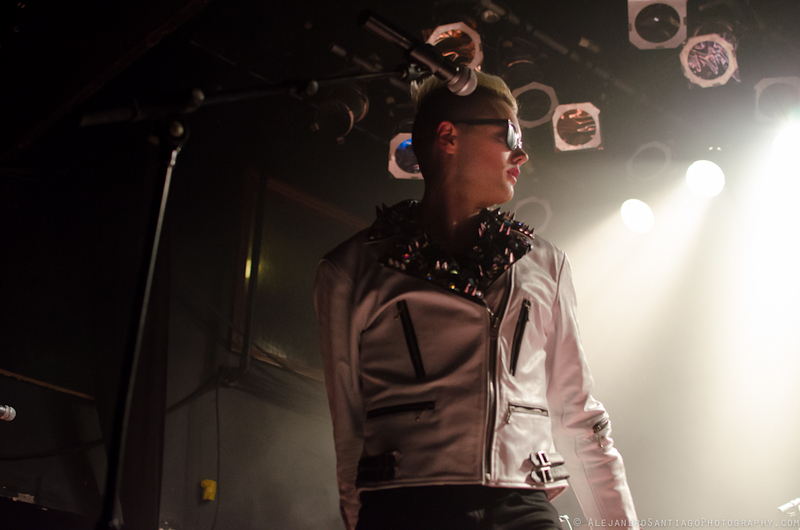 Check out BlogTo’s review here.